You have a deadline for confirming each payroll, but you can also unconfirm then reconfirm before this deadline as many times as you need to. By pressing the “Confirm Payroll” button below, you are confirming and giving authority that the payroll can be processed and advanced through for payment. 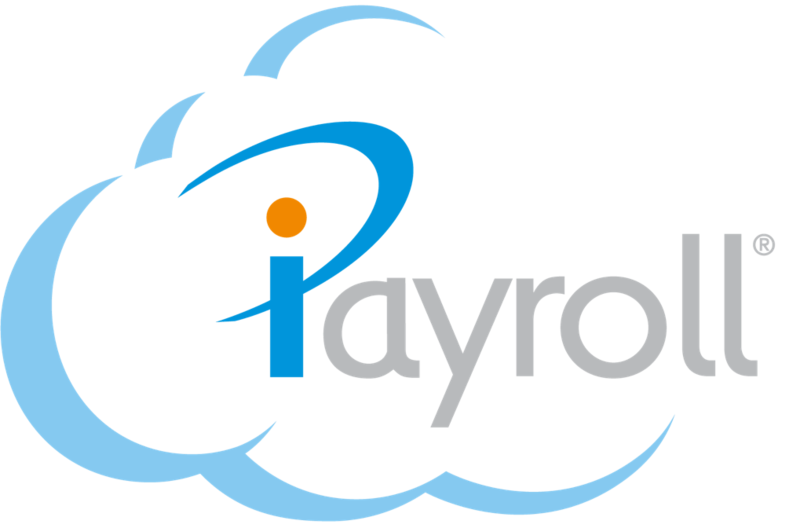 Allows you to set your payroll to automatically run both steps '1. Open' then '4. Confirm' on the morning your payroll is due to be debited, and will pay the person their “Timesheet Template” standard pay on each persons profile under the "People" menu. You have the ability to change the payroll by unconfirming it before the usual confirm by deadline. This is a great feature if you have all standard paid staff who use the payslip kiosk to submit their leave requests. Tip 1: if iPayroll processes any part of your banking, the direct debit amounts will show on 4. Confirm under 'Direct Debit'. These are the amounts you are authorising to be processed.